Need a key copied for your home, business, or vehicle? Visit your local FELDMANS FARM & HOME store today and ask about our key cutting services! 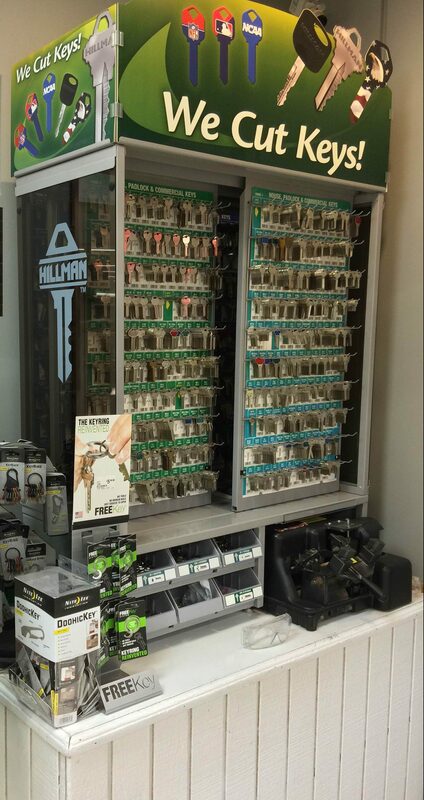 We cut both single and double-sided house, business, padlock, and non-chipped automotive keys at all FELDMANS stores. Click here to find a FELDMANS FARM & HOME store near you.